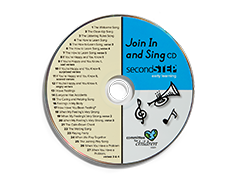 Seventeen songs set to well-known melodies with multiple verses for your early learners to sing together to help reinforce social-emotional skills. 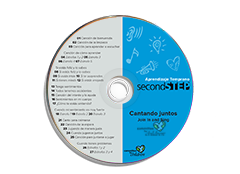 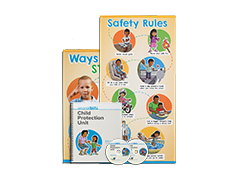 One Join In and Sing CD is included with every Second Step Early Learning kit. 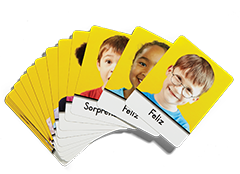 Now you can get extra CDs for teachers, staff, and parents to help reinforce skills for learning, empathy, and emotion management.